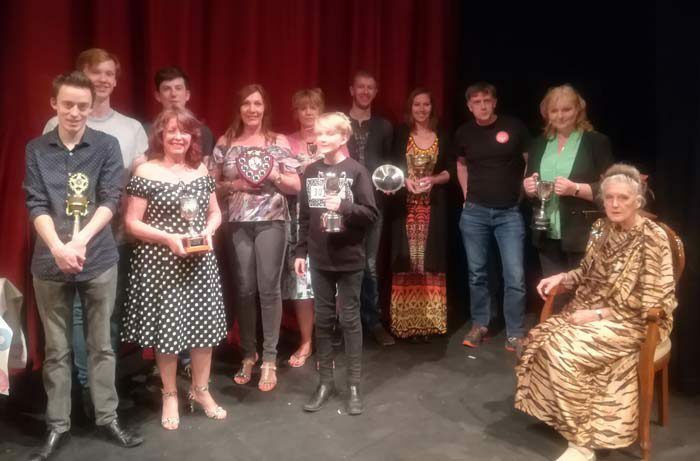 Henley Drama Festival saw three evenings of high quality productions in one-act plays from local amateur theatre companies at the Kenton Theatre. 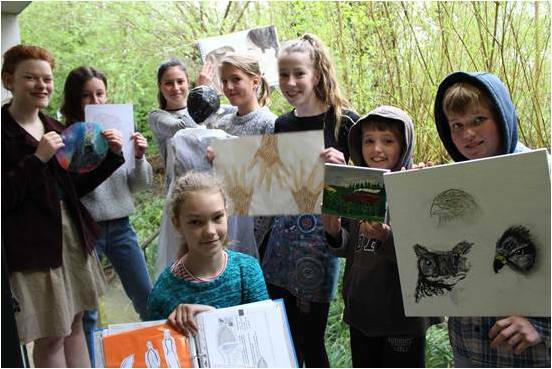 Oxford Theatre Guild won the Open Kenton Drama Award for their brilliant Queers (3 monologues) and Didcot Phoenix Drama Group were runners up to Oxford Theatre Guild in the open category and won the Charlotte Thomas Award (all women/men) for their A Bench at the Edge. The Young Theatre from Beaconsfield won The Reg Judd Award (Youth) with James and the Giant Peach. Henley Amateur Operatic & Dramatic Society (HAODS) picked up two special awards. Julie Huntingdon winning Best Actress again for the second year running for her role as Effie in Effie’s Burning and Julie and her co-star Samantha Riley (Doctor Kovacs) won the Magic Moment award for their final hug. 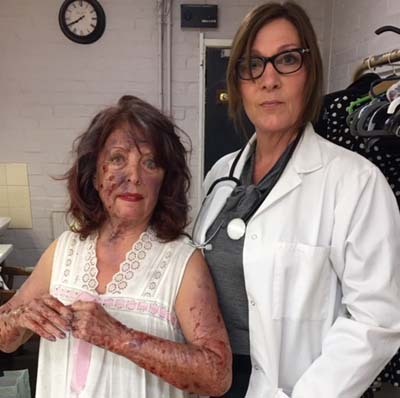 Effie’s Burning is about a medical resident in a burns hospital who becomes interested in Effie Palmer a retarded 64-year-old patient, accused of burning down the care Home she was in. Effie is reticent about how she got burned, or even how she became institutionalised in the first place.